Life at a jungle lodge is far different than any type of accommodation you could ever experience. 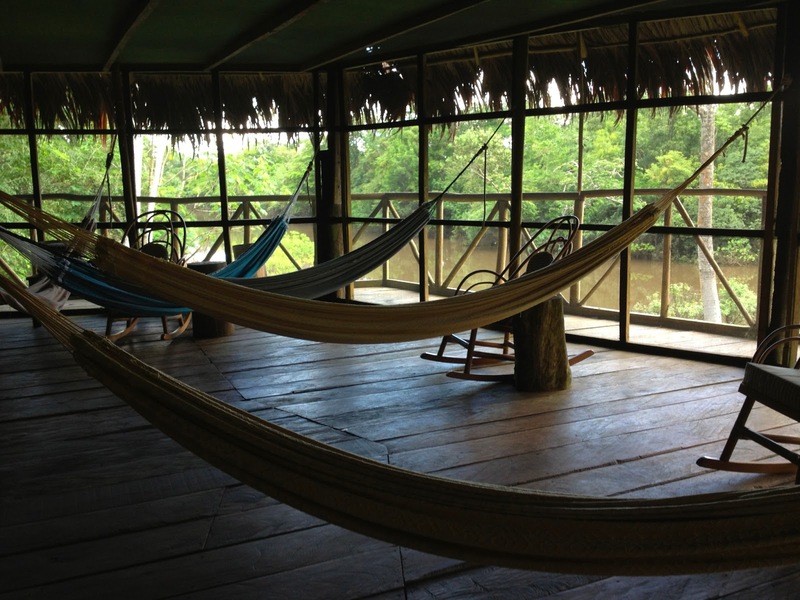 In reality there are tons of jungle lodges not just in Iquito Peru but in Brazil and anywhere that the amazon river extends to. 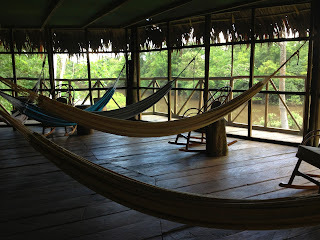 I made my trip with Amazonia Expeditions. Looking back, coming to the Amazon was one of the best decisions of my life and choosing to have them host me was an excellent decision. My trip went way beyond just swinging on canopy zip lines and fishing for piranhas, I learned a way of life that only the jungle and its inhabitants could have taught me.In this post I want to highlight some crazy aspects that are a part of daily life at a jungle lodge. As mentioned in a previous post, there are only cold showers. 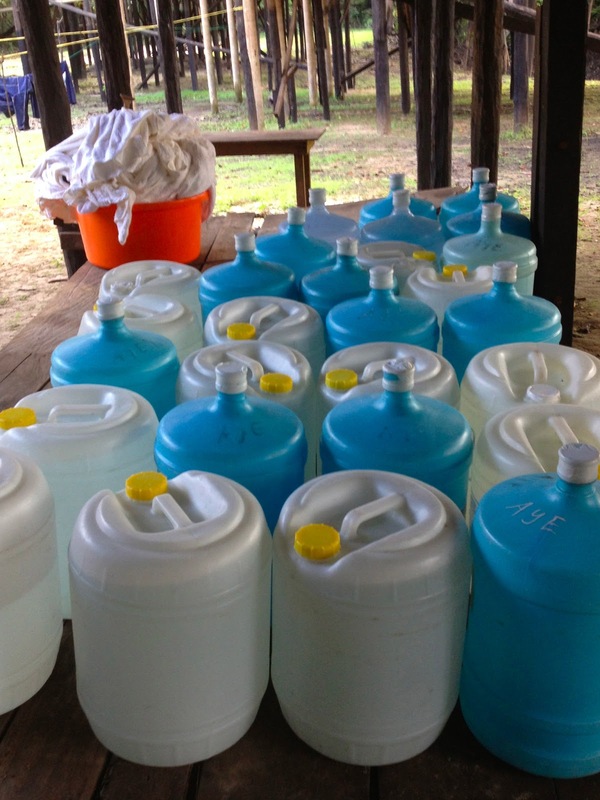 That is because water heated up and dispersed would be a breeding ground for germs and cause pulmonary infection. 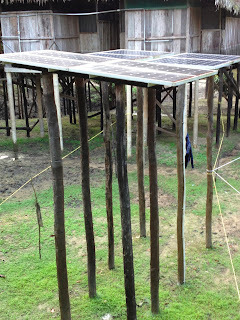 The lodge is also solar powered, that is how we are able to get electricity for lights and charging our devices etc. Because the lodge depends on solar power to keep things running, there were some rules about when we are able to charge devices. Firstly there was basic common sense to turn off lights and not keep devices plugged in when we are not using it. But there were specific rules and guidelines that we could only plug in and charge our devices between the hours of 1-3pm and 6-8 pm. I really learned a lesson on conserving and using natural resources wisely. By keeping to these guidelines, there was always enough solar energy to keep daily operations running. 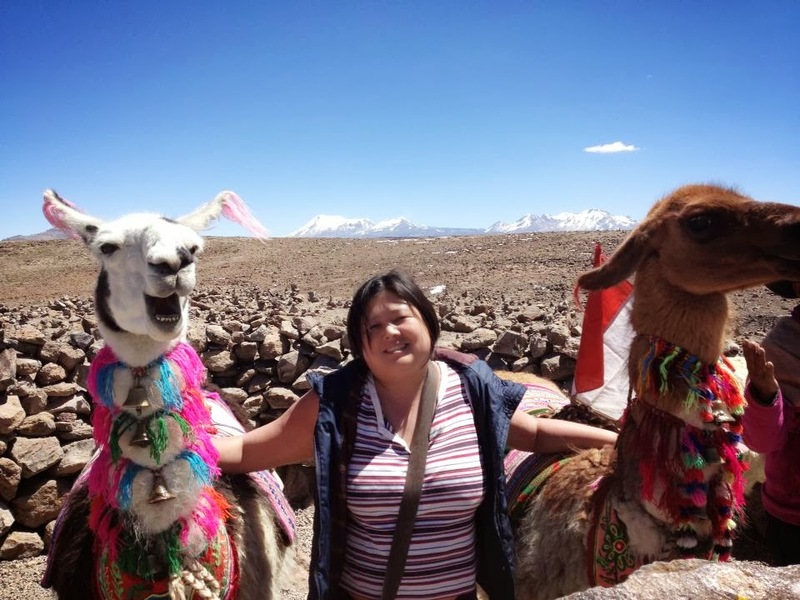 One of my favourite things about this tour operator Amazonia adventures is their commitment to making sure that not only do visitors have fun and learn a lot but to do it in a way that is respectful to the jungle and its inhabitants. By inhabitants I mean not just the creatures that live here but the tens of thousands of indigenous people that make the forest their home. Many of the employees at the lodge are made up of village people and a source of work and income for them. This is especially important for the women because in many of the forest communities it is still male dominated and being a woman gives one limited options in terms of work. The lodges have resulted in the creation of jobs for these people. 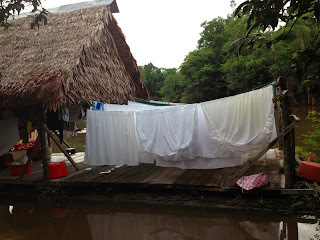 For example, when laundry needs to be done it is collected by a lady and washed in the river and then hung to dry. Thats how our clothing gets cleaned. For the woman who does the washing, that is a source of income for her. Same goes with the guides and the kitchen staff, working for the lodges opens doors for them that normally wouldn't be possible.